Does Hiring a CDO Let the C-suite Off From Being Digitally Competent? 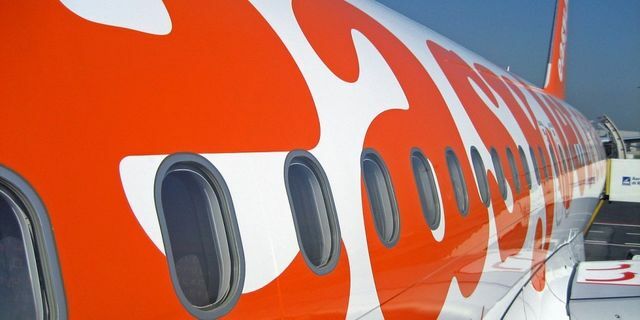 Interesting article which details the fact that Easyjet have hired a CDO in place of the CMO. With marketing changing so much and with it being more focused on brand and customer experience, maybe this makes sense. Data and customer data being so important for today's customer experience a data expert driving this you can see the arguement. But we see so many boards and middle managers duck whenever there is a discussion on social. All of the old myths; There is no ROI, It's just a fad, It's all about cat photos are raised time and time again. Many of these were "knocked on the head in 2013". The reality in 2018 everybody needs to understand social and digital (there is a difference). Digital and social strategy is a team sport, it must be enable across all departments. It isn't just "sales" as some suppliers think. All in all it has to be driven by the CEO. Time to get the C-Suite trained maybe? Digital strategy is a team sport and can’t be focused in a single position - it must be universal across all functions and all levels of the organisation. The CEO in particular needs to be a true digital leader and approach digital as integrated at every level and not in silo. In fact, the entire C-suite should be digitally competent. Hiring a chief data officer is a quick way to raise your digital profile in the short term, whilst – at worst - letting your management team off the hook long term. So rather than leaving it to the expert, encourage your entire organisation to become an expert – starting right at the top.